For over 55 years we have been one of El Dorado County’s best Family operated “Choose and Cut” Tree Farms. Make your way through our 9 Acre farm with your family and find your perfect tree. When you have found it just yell “Cutter!” and we will be there to cut it for you or show you where you or the kids can cut it down. Dogs on leash are welcome! 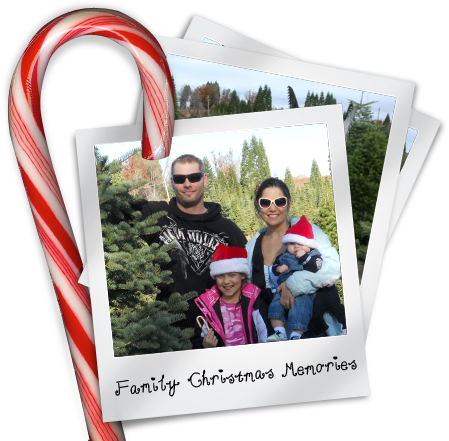 Our Christmas Tree Farm is located only a few minutes off highway 50 in Camino. Camino has a great selection of Christmas Tree Farms, we hope that in your travels you and your family stop by Carson Ridge Evergreens. 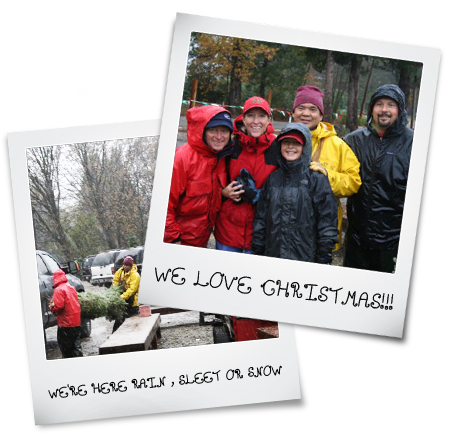 We have had the privilege to meet so many great families that have made our tree farm part of their yearly holiday tradition. Hopefully you will enjoy your trip to Carson Ridge Evergreens and do the same. Carson Ridge Evergreens has an extensive selection of Douglas Fir, White Fir, and Silver-tip. Whether you’re looking for a 25-footer to fill those high vaulted ceilings, or one in the more conventional 5-12-foot range, you’ll find it at Carson Ridge Evergreens. The sky (your vehicle or your ceiling) is the limit!